Be Having a Fun Summer Day! 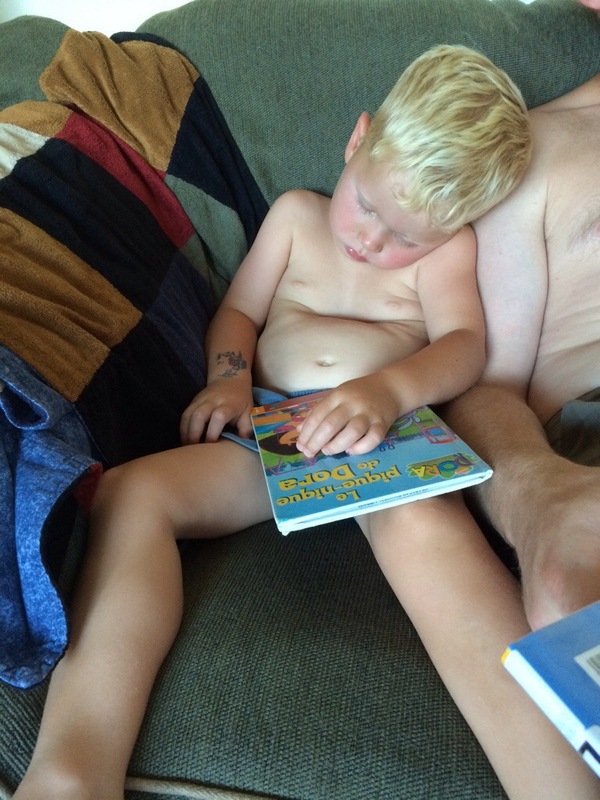 Our wee one fell asleep during book time tonight. It was only 6:45pm. Sleep well dear soul! You always make me smile. Thanks Levi. Thinking of you on your trip.